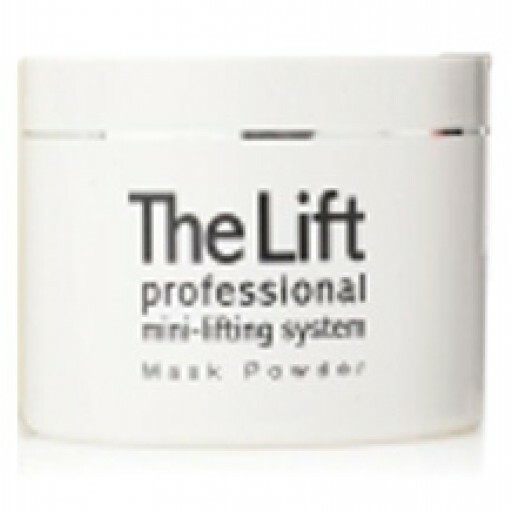 The Lift is an easy to use mask of mineral powders, fruit extracts and enzyme boosters and works by gently stimulating circulation and increasing blood supply, to help restore muscle tone and elasticity for instantly noticeable lifted firmer skin. It has not been tested on animals. 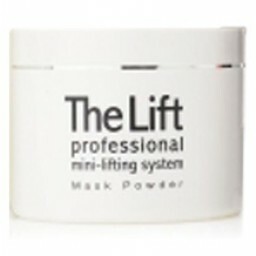 Blend approximately one teaspoon of The Lift™ Petite Mask Powder with one teaspoon of Liquid Booster, mixing into a thin paste. Apply to thoroughly cleansed skin with a cosmetic brush to face and neck in upward and outward strokes following the order shown in the diagram. Avoid eye and lip area. 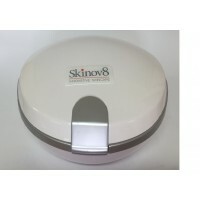 Avoid any facial movement as the product dries for eight minutes (for firmer lift leave for 20 - 30 minutes). Do not be alarmed by the ‘tightening’ sensation as The Lift™ Petite begins the toning process. Remove with warm water on a dampened sponge or towel. Pat face dry. To complete each mask-lifting treatment apply The Lift™ Petite Finishing Crème over face and neck in upward and outward strokes.